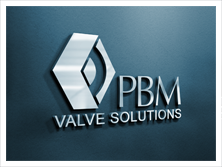 About Us ~ Learn About PBM | PBM Valve - Prominent Worldwide Manufacturer of Safe, Reliable, High Quality Valves! To listen to our customers and focus on their needs. To create and market the highest quality products at competitive prices. To meet our customers’ delivery requirements. To provide solutions to flow control and application problems. To continuously improve the processes required to achieve this mission. A system of continual improvement with 5S at the foundation of all improvements. 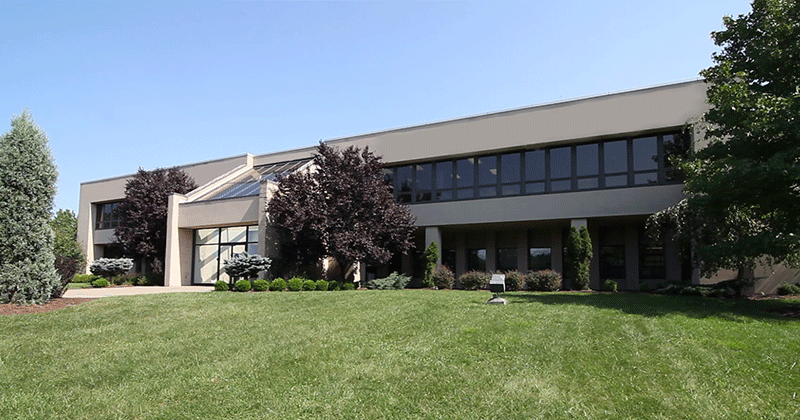 PBM, Inc. manufactures ball valves and specialty valves for both sanitary and industrial applications from our plant in Irwin, Pennsylvania. 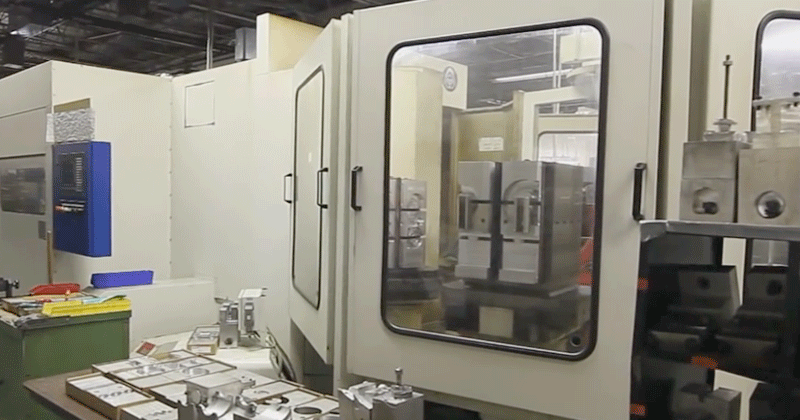 PBM combines specific application requirements with creative engineering and quality manufacturing practices. PBM valves have exceptional value, reliability and service that customers have relied on for over 100 years.